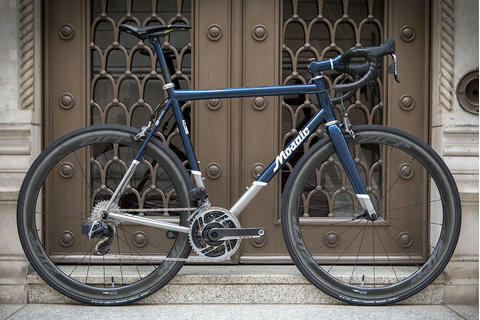 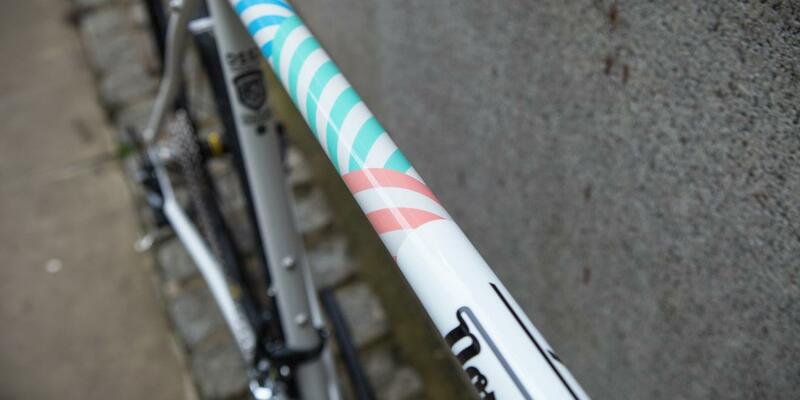 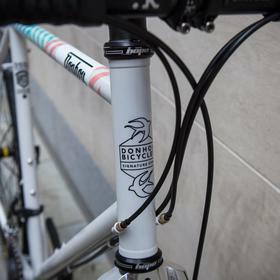 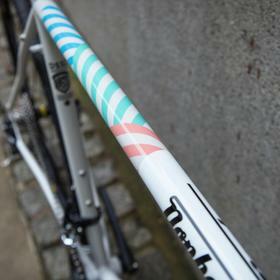 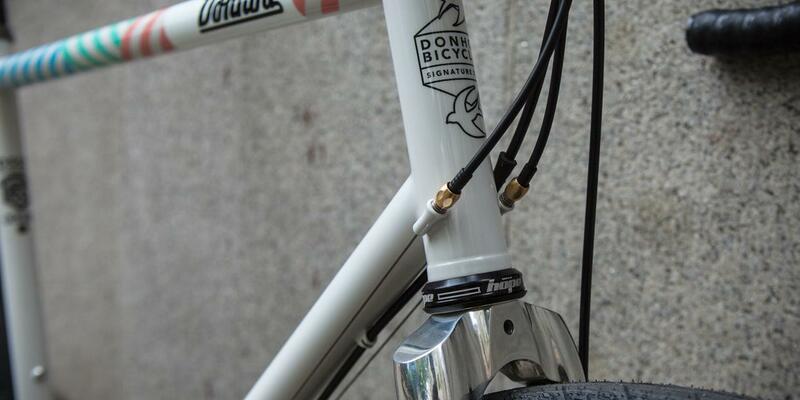 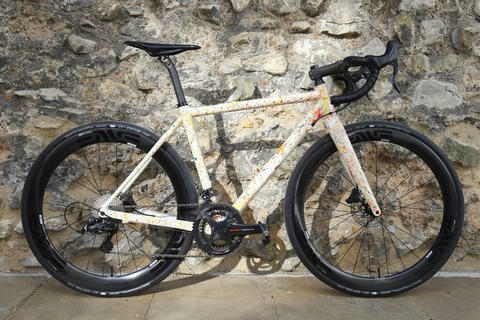 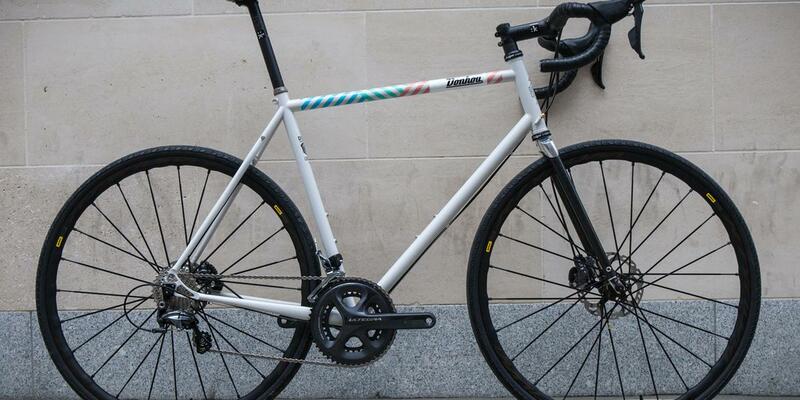 Donhou are award winning frame builders based in East London and the DSS2 is their do-it-all steel frame. 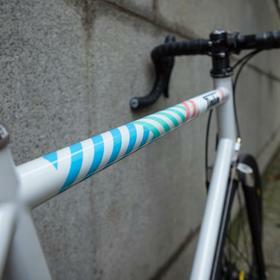 Constructed with Reynolds 853 steel, their hardest, highest quality steel, the DSS2 is a stock model, available in 3 sizes and 2 colours. 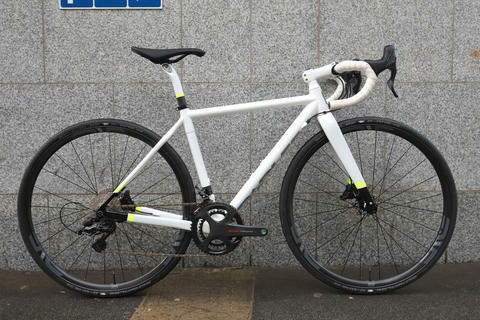 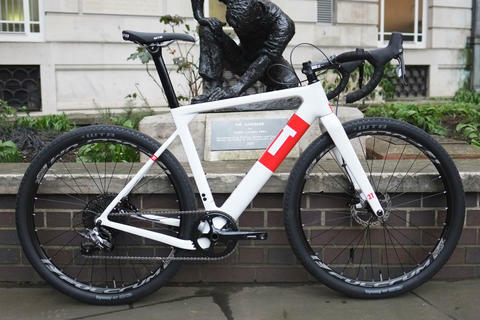 Twinned with the Wound Up gravel fork, the DSS2 will take up to 35mm tyres, and is at home on the road, with a relaxed road geometry that's optimal for long rides and gravel riding. 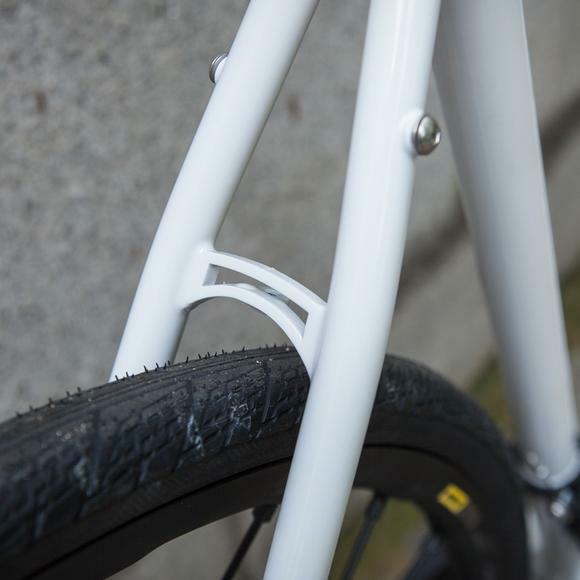 With rack and 'guard mounts you can enjoy light-touring, commuting, whatever you like. 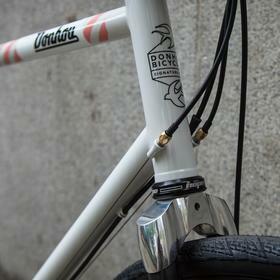 The finish on these frames is superb, the welding and paint are flawless. 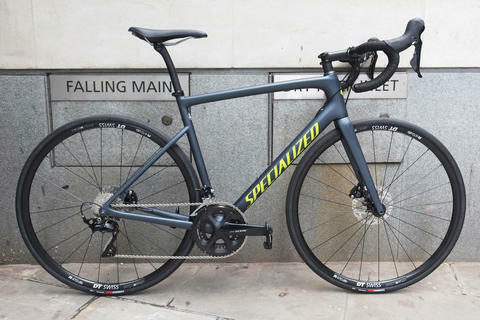 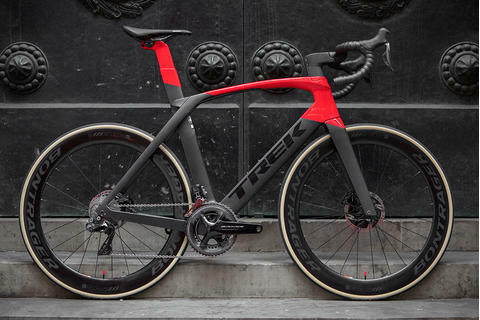 Tom chose Ultegra mechanical with hydraulic discs, Mavic Ksyrium Pro Disc All-Road wheelset, Fizik finishing kit, curating a styling, high performance all rounder. 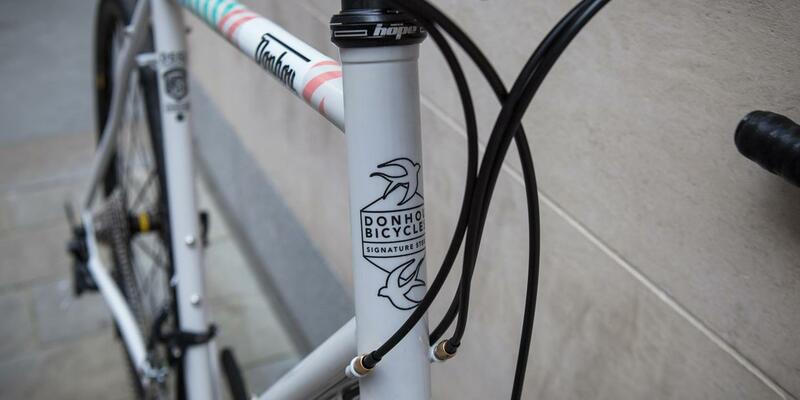 Come and talk to us about making your own Donhou a reality.